Don’t wait until your product is ready. Don’t wait until you have your “identity system” together. 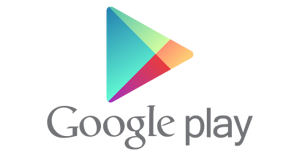 Don’t wait until you have a logo. Start building relationships now in any way you can think of. Generally, products are about satisfaction, branding is about passion. Don’t wait too long to dive in. – What business / category are you in? – From your audience's view, how do you think you will be / are different? – Where does your audience hang out? Twitter? Facebook? Digg? Reddit? Where are they most active? – Who do you think will be (or is) your most passionate audience? – What do they want to aspire to achieve? What do they want to become? 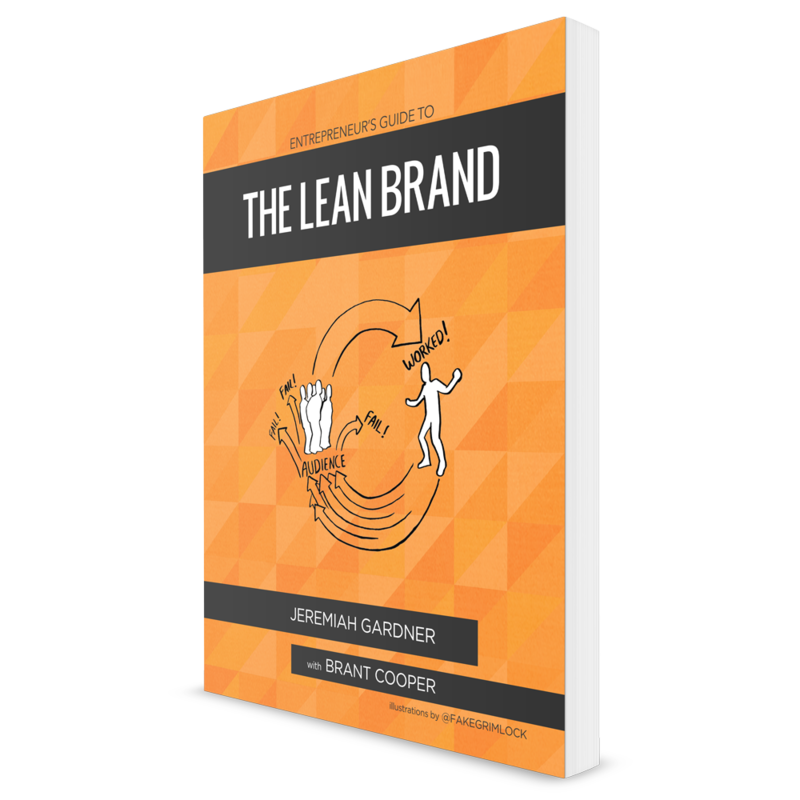 We've put together a free intro guide to help you better prepare for your Lean Brand work. Click here to get the "Intro to Lean Brand Development Guide" sponsored by Guides.co. Ready to join The Lean Brand story? Only 5 days left to pre-order! About the Author: Jeremiah Gardner Author of The Lean Brand. Mind + Mouthpiece + Mentor + Bulldog Lover. My work is about helping reframe brand innovation. © 2013-2019 Jeremiah Gardner | All rights reserved. The Lean Brand™ is a registered Trademark of Jeremiah Gardner.The Lean Brand™ cover artwork subject to change.